Bermuda’s team joined thousands of athletes from 200 nations around the world at the Opening Ceremony of the Special Olympics World Games 2019 in Abu Dhabi, with the island’s team accompanied by two Gombeys as they entered the stadium. 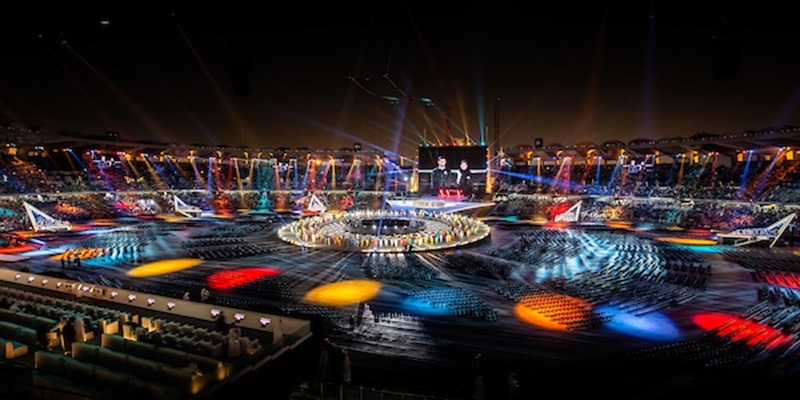 His Highness Sheikh Mohamed Bin Zayed Al Nahyan announced the start of Special Olympics World Games at the spectacular Opening Ceremony at Zayed Sports City, which featured an impressive light display, live entertainment and more. 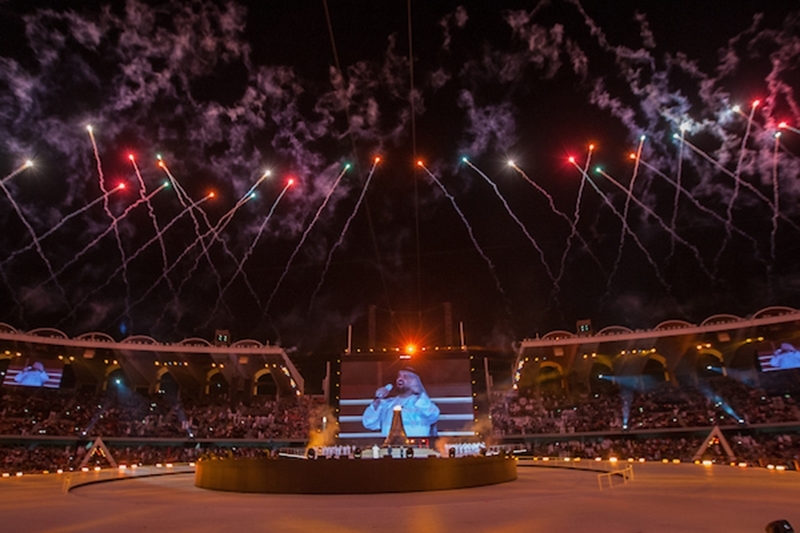 The Crown Prince of Abu Dhabi officially welcomed more than 7,500 athletes and 3,000 coaches, representing 200 nations, for seven days of sports and a celebration of the human spirit. As the teams paraded into the stadium, the name of each country was projected across screens and around the stage, with each team receiving enthusiastic applause from the crowd. 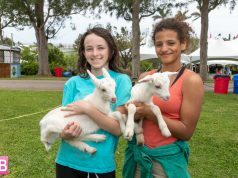 Bermuda is fielding a 13-strong team at these World Games, with the island’s athletes competing in track and field, tennis, bowling and equestrian.